Mafatlal to open 90 stores in three years. Textile firm Mafatlal Industries Ltd (MIL) said it is strengthening its retail presence by adding another 90 family shops across India in next three years. 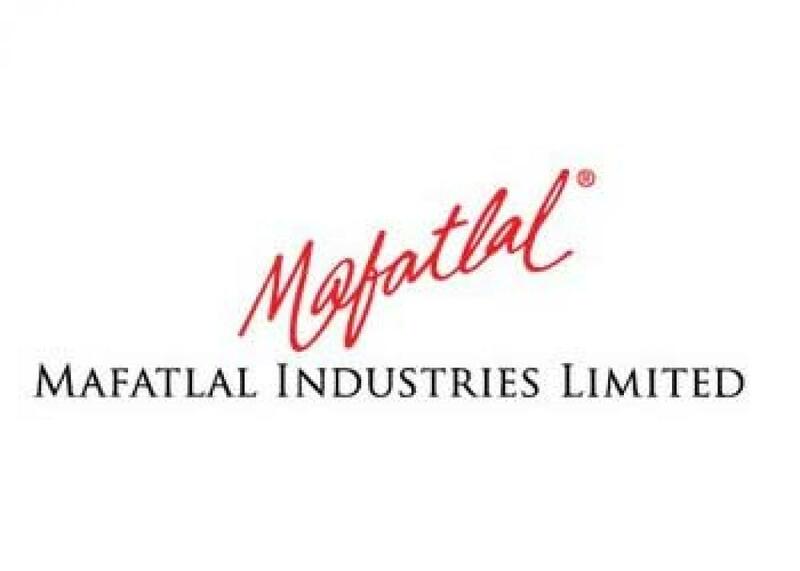 Mumbai: Textile firm Mafatlal Industries Ltd (MIL) said it is strengthening its retail presence by adding another 90 family shops across India in next three years. With this, the number of Mafatlal 'Family Shops' will reach 200, a company said, adding it will also refurbish its existing showrooms. Under the expansion plan, a store was inaugurated in Agra on September 19 and two more will come up in Puducherry and Nadiad in Gujarat next month, it added. The company has vertically integrated composite state-of-the-art manufacturing facilities with the latest technology, machinery and infrastructure at its Nadiad and Navsari units in Gujarat. Its product portfolio includes yarn dyed shirtings, suitings, voiles, prints, linens, bleached white fabrics, rubia, among others.